USTA Southern Arizona - Get to the Net! 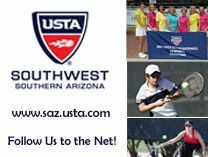 USTA Southern Arizona has recently developed a plan for regular e-mail communication and is making a greater attempt to touch base with our members and member organizations via our website at www.saz.usta.com. 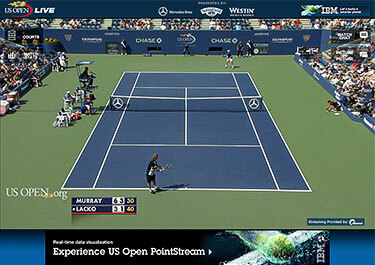 Looking for updates, news about our players and member organizations, USTA League and Jr. Team Tennis sign-up dates, as well as tournament information and other happenings throughout Southern Arizona? Make a net rush then! Check us out online at www.saz.usta.com to keep informed of all that's going on, or help contribute by sending information over about tennis-related events in our area. For more information about our website or e-newsletter, or to contribute items to it, please contact USTA Southern Arizona at so.az.tennis@gmail.com.